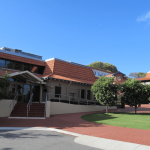 Tranby College sought an external, independent audit of its technology to support its Teaching and Learning Framework. Next Learning investigated the College’s needs by conducting a thorough audit of infrastructure that the students, teachers and administrators are using. Tranby College was recognised during 2013 as one of just 24 Apple Distinguished Schools across the nation. As part of a strategy to remain at the forefront of the effective integration of ICT into learning and teaching, the College recognises the need to seek new challenges and implement continuous improvement. Some of the recommendations that were made require capital investment. However, many of the prioritised recommendations identified can also be addressed through organisational or procedural changes. Next Learning brings a different perspective to technology in schools. Central to the recommendations provided in our appraisal are high quality learning opportunities in a century of exponential change. This is independent and not aligned with any particular vendor. Paul and his team addressed our objective to provide a baseline of evidence and data from which to launch new initiatives and make the best possible use of technologies that enhance learning and teaching. This engagement is a key component of our vision for the next 5 years. The College leadership understands that in an era of growth in the use of technology, it is crucial that the infrastructure services support and scale to the ever changing needs of learners and teachers. The investment in this appraisal has identified cost saving measures that will help us make the most of our resources. Schools can be insular environments and getting strategic and experienced external input from Next Learning will be invaluable for us as we strive forward. We recommend any educational institution seeking to develop capacity consider Next Learning services. 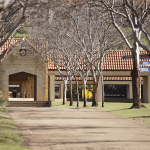 Tranby College sought an external, independent appraisal of its learning technology infrastructure, with impact on learning as the driving focus. We partnered with Michael Lester from Catalytic IT to conduct a fine grained assessment of the technical implementation. Our Task: Provide a clear implementation strategy that identified infrastructure and services challenges and to assist implement a continuous improvement plan. Provide detailed prioritised recommendations on the technical services and infrastructure required. Tranby College was recognised during 2013 as one of just 24 Apple Distinguished Schools across the nation. As part of a strategy to remain at the forefront of the effective integration of ICT into learning and teaching, the College recognises the need to seek new challenges and implement continuous improvement. 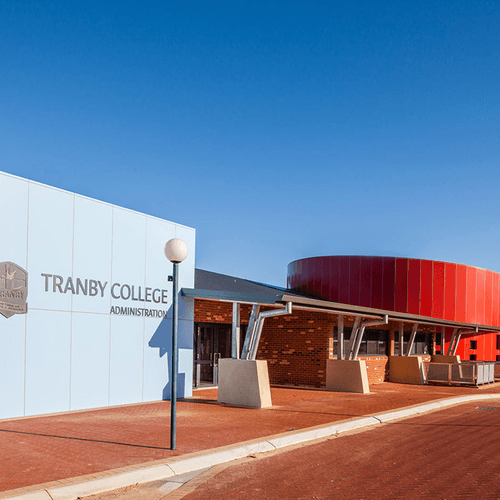 Tranby College sought an external, independent audit of its technology for learning infrastructure.